After a stressful high-flying career, Tim now has a much more relaxed life. After building his own boat he now cruises the waterways offering a full solar power fitting service. He’s recently written an excellent and easy to understand article about the effectiveness of solar power and why he thinks every liveaboard boater should make the most of the sun’s free energy. 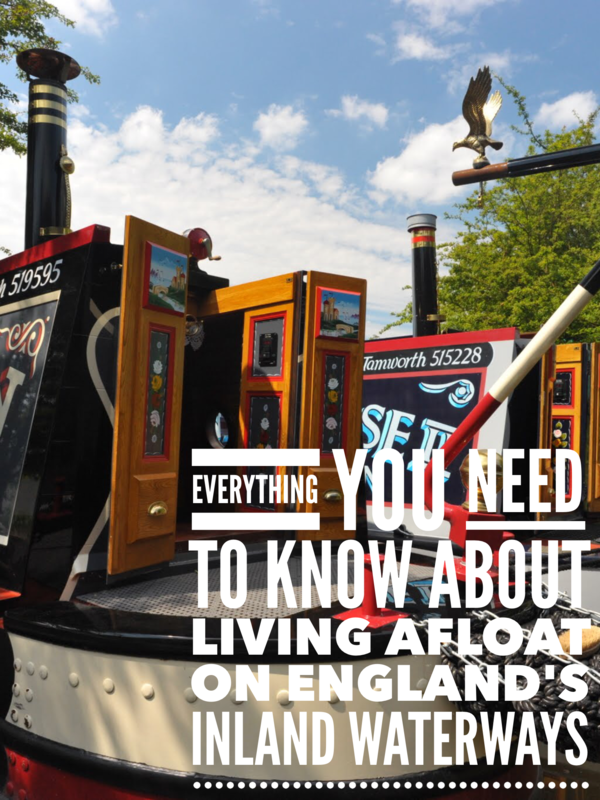 After spending many years in the corporate world, 12 years ago I decided to leave the stress of that world behind to both live on narrowboats and build them for a living. 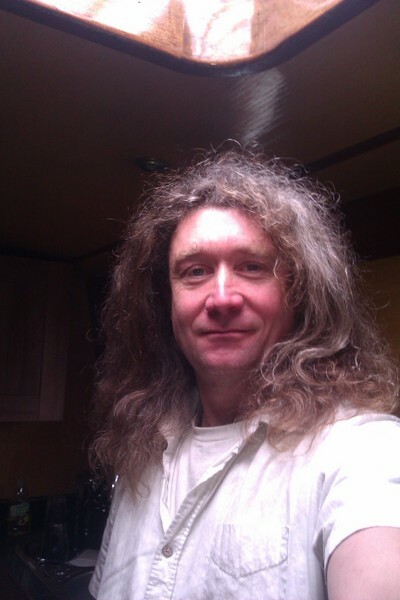 I now run Onboard Solar specialising in solar power systems for narrowboats. I continuously cruise, often followed by a rather smokey pirate boat. Despite the smoke I find Baddie the Pirate very enlightening! My boat is called Shepherd’s Rest. Baddie the Pirate tells everyone I used to be a shepherd, but this is totally libellous! Shepherd is a family name. No. 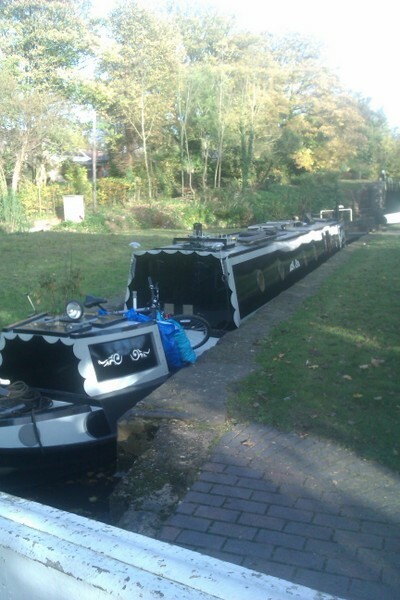 However I used to moor at Alvecote on the Coventry and have many friends there so it is still my spiritual home. I can recommend the fabulous Samuel Barlow pub, a great place for a pint and a superb meal. Earnings from my previous highflying career! Up until recently I was a time served boat builder. I now run Onboard Solar which specialises in solar power systems for boats, providing an all-in-one service: making sure you get the right sized system, supply of all the components, professionally fitted to your boat by myself, all for a fixed price! I also work in tandem with Baddie the Pirate who is a liveaboard boater who supplies LED lighting for boats. Emptying the loo cassette. It’s a crap job, but somebody’s got to do it! This is the third boat that I have built for myself and I think I’ve finally got it right. I have a washing machine powered by my onboard diesel generator. Thetford cassette. In the winter yes because you can empty it even when frozen in. I have a 3G Android phone, which I use for general email and some browsing and it has a clever wi-fi hotspot facility that allows me to leave it in the window and connect to it from my laptop. I have many favourite sections on many different canals, but if I was forced to choose I would probably go for the Macclesfield and Peak Forest. I have 200 Watts of solar panels, which keeps all my day to day needs up and running. I have a 2.1/2Kw inverter, which I rarely use. I also have a built-in 6Kw cocooned water cooled diesel generator which I use to run heavy duty appliances like the washing machine. Very. I have a solid fuel stove, central heating and a solid fuel range in the back cabin! Talk to existing liveaboard owners as most will know everything you need to know about making the life a success. You can find out more about Tim’s solar power fitting service on his web site. Tim’s excellent article about solar power is here.